Holden Colorado 06/2012 - current Under rail ute tub liner. suit dual cab, fits with sports bars, no headboard. Will not fit with headboard. 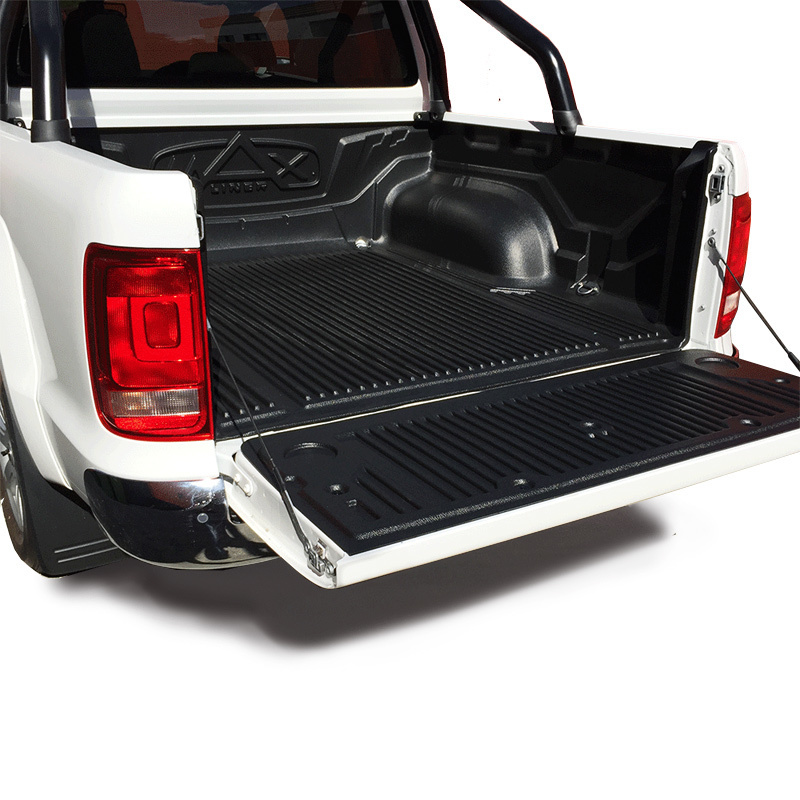 Designed specifically to meet the highest specifications of each pick up truck. 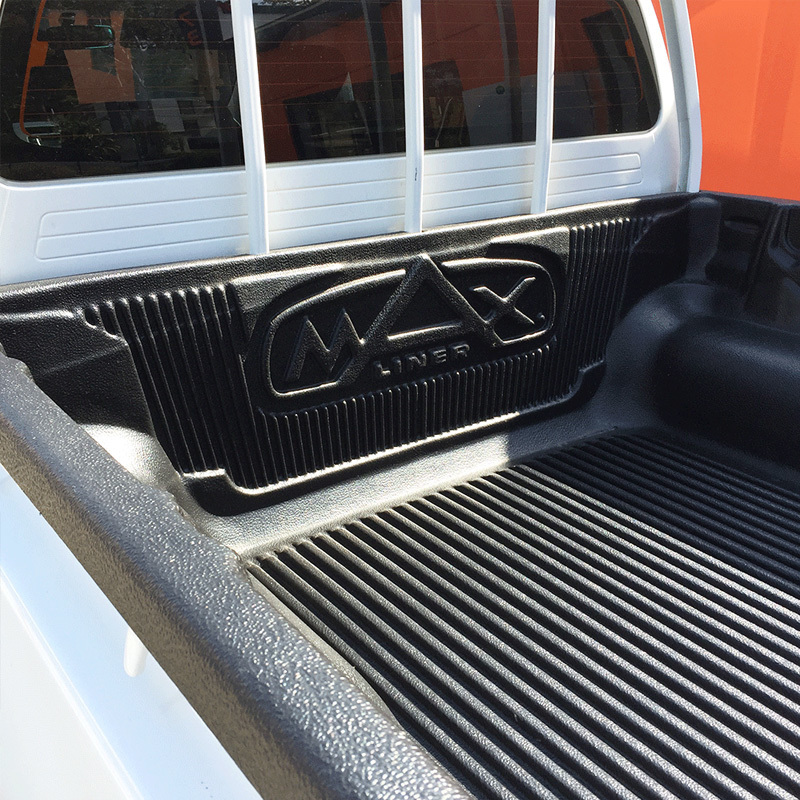 Toughness, agility and extraordinary dependability are all combined into Maxliner. 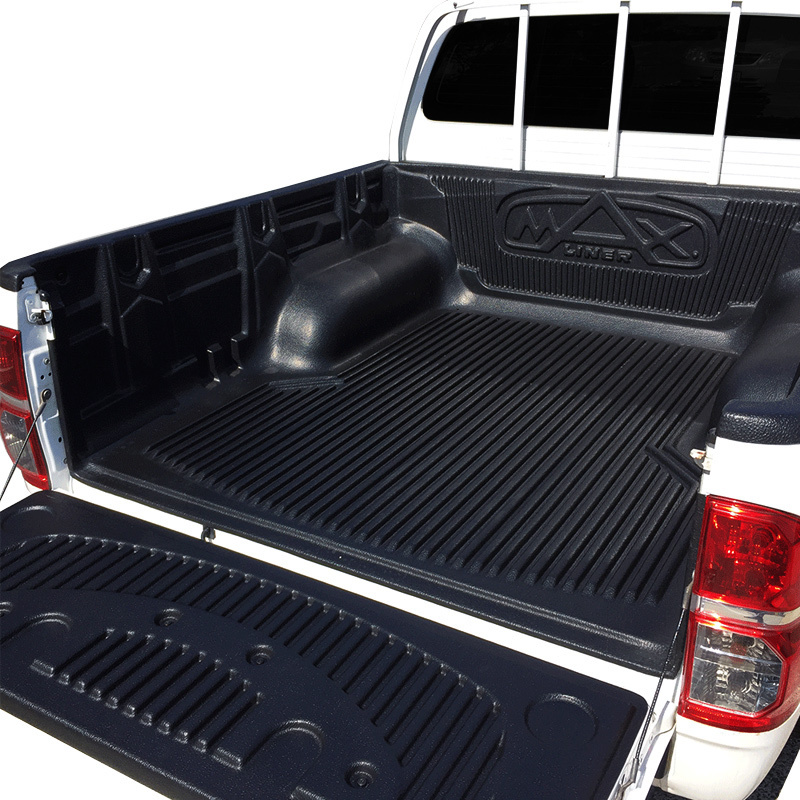 Also tested under the most severe and harsh environment, it is the strongest and the most luxurious bedliner ever built. The toughest and most luxurious bedliner ever built. Cargo-lock protects cargo from sliding. Easy to clean from dust, mud and chemical residues. 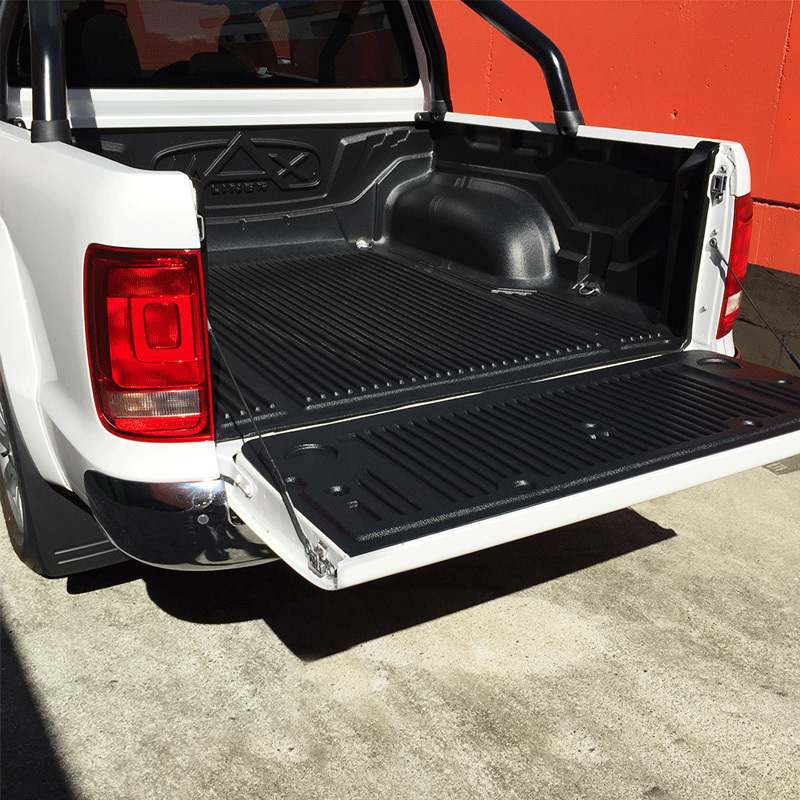 Special material protects your truck bed from scratches and impacts. Easy installation and requires no drilling. 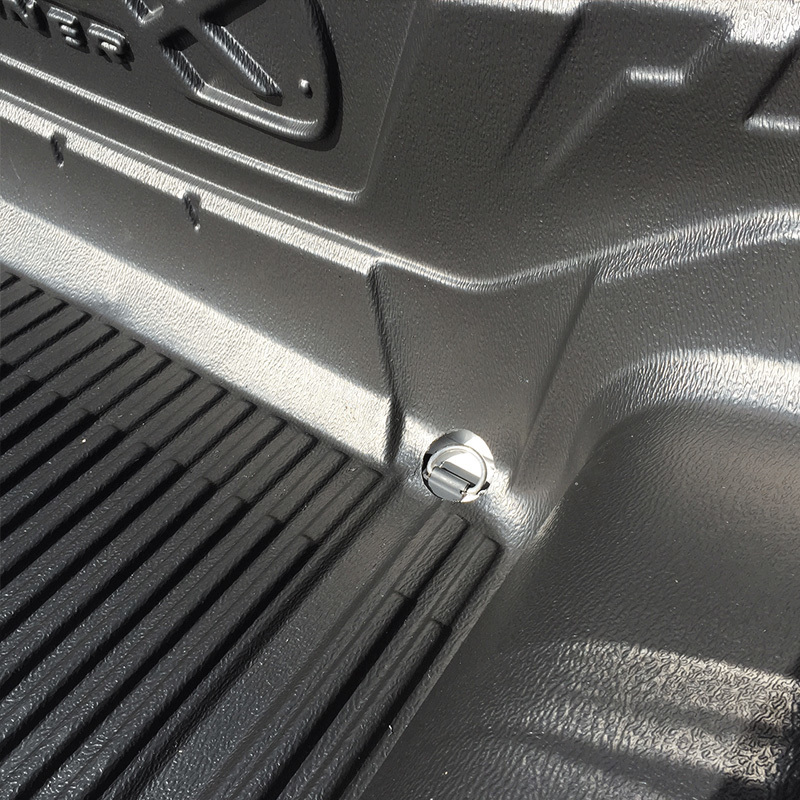 Colorado Ute tub Liner under rail.